What if there was a drug that could help you remember past lives? What if the lives you remembered could lead you to your one true love? What if you learned that, for thousands of years, a deadly enemy had conspired to keep the two of you apart? Bryan Pierce is an internationally famous artist whose paintings have dazzled the world. But there’s a secret to his success: Every canvas is inspired by an unusually vivid dream. When Bryan awakes, he possesses extraordinary new skills…like the ability to speak obscure languages and an inexplicable genius for chess. All his life, he has wondered if his dreams are recollections, if he is re-experiencing other people’s lives. 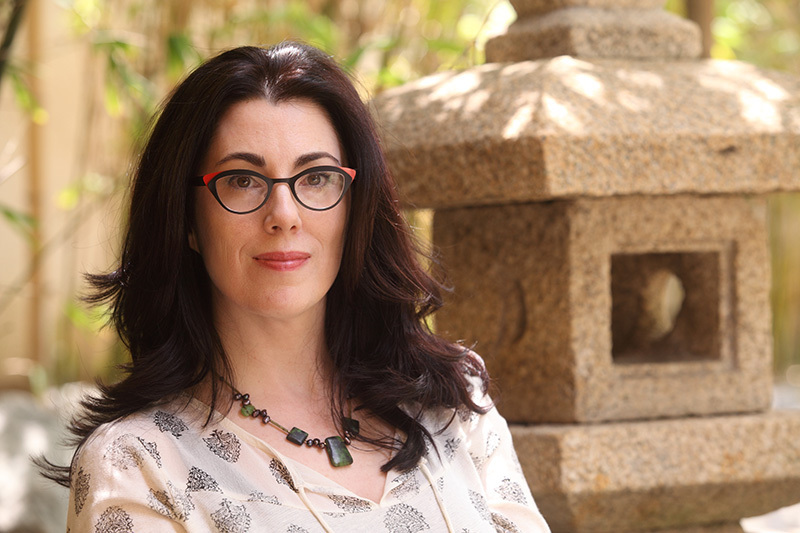 Linz Jacobs is a brilliant neurogeneticist, absorbed in decoding the genes that help the brain make memories, until she is confronted with an exact rendering of a recurring nightmare at one of Bryan’s shows. She tracks down the elusive artist, and their meeting triggers Bryan’s most powerful dream yet: visions of a team of scientists who, on the verge of discovering a cure for Alzheimer’s, died in a lab explosion decades ago. As Bryan becomes obsessed with the mysterious circumstances surrounding the scientists’ deaths, his dreams begin to reveal what happened at the lab, as well as a deeper mystery that may lead all the way to ancient Egypt. Together, Bryan and Linz start to discern a pattern. But a deadly enemy watches their every move, and he will stop at nothing to ensure that the past stays buried. 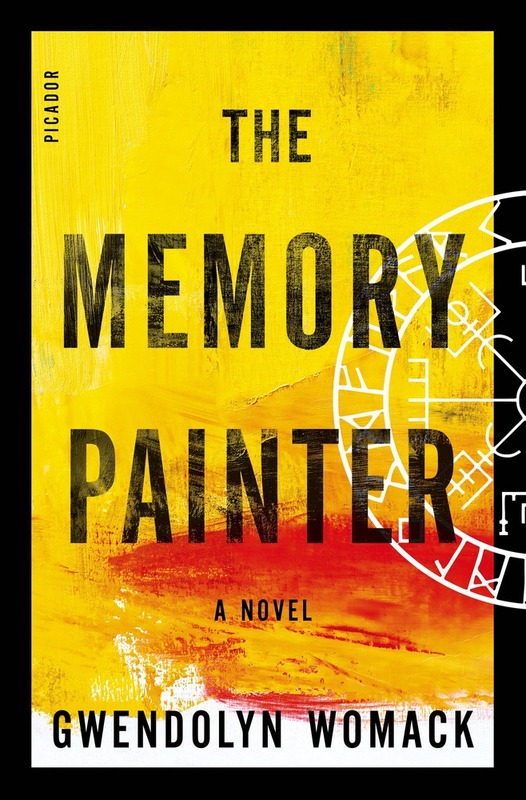 A taut thriller and a timeless love story spanning six continents and 10,000 years of history, The Memory Painter by Gwendolyn Womack is a riveting debut novel unlike any you’ve ever read. Originally from Houston, Texas, Gwendolyn Womack began writing theater plays in college while freezing in the tundra at the University of Alaska, Fairbanks. During that time she lived in St. Petersburg, Russia on an independent study working with theater companies. She went on to receive an MFA from California Institute of the Arts in Directing theater and film where she was encouraged to write her own material. After graduating she focused on writing feature screenplays and was a semi-finalist in the Academy’s Nicholl Fellowship. In 2009 she moved to Japan and began THE MEMORY PAINTER the following year. Currently she resides in Los Angeles with her husband and son where she can be found at the keyboard working on her next novel. 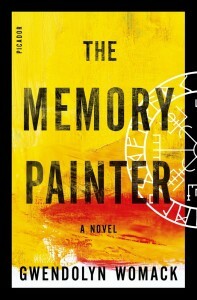 THE MEMORY PAINTER is her first novel. To enter to win a signed copy of The Memory Painter, please enter via the GLEAM form below. – Giveaway ends at 11:59pm EST on July 15th. You must be 18 or older to enter.